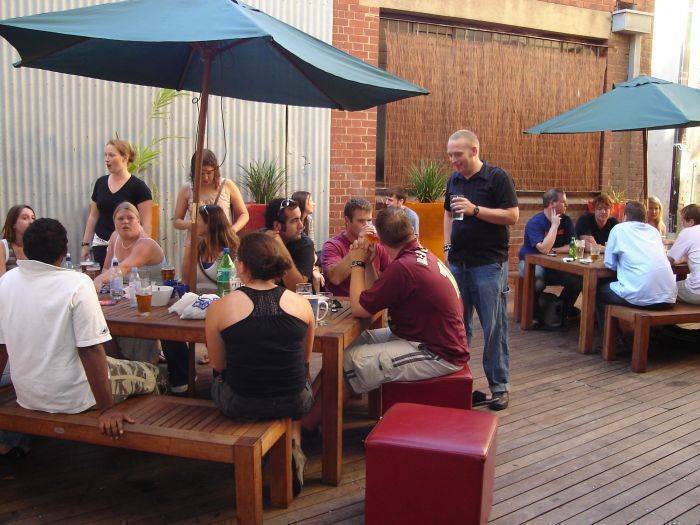 Voted best hostel in Victoria '07 & '08 - TNT Golden Backpacker Award. Nomads Melbourne is Melbourne’s coolest backpackers, offering travellers a unique backpacking experience. Nomads Melbourne also offers group accommodation for schools, universities, sport groups and other specialty groups. The totally refurbished building is located at the top end of the city, right in front of the iconic Queen Victoria Market. With many popular Melbourne attractions, beautiful gardens, fantastic shopping and a wealth of public transport options close by, Melbourne at its best is at your doorstep. 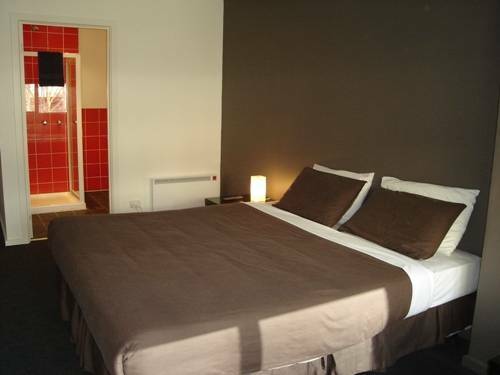 Enjoy budget accommodation in style. Your backpacking experience comes complete with cinema lounge, BBQ patio, guest kitchen & laundries, contemporary in-house bar & cafe, rooftop sun deck, and elevator access to all 5 floors. 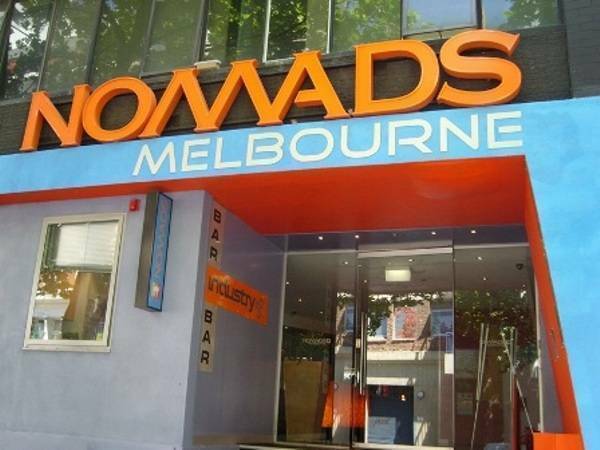 At Nomads Melbourne you can indulge in the luxury of a deluxe ensuited king room, relax in style in a single or multi-share private room, or meet your fellow travellers in a 4-10 share dormitory room. All rooms feature fresh white linen, operable windows, and heating. And for the ladies, Nomads Industry offers the exclusive, women only 'Princess Wing'. Take time out from your sightseeing & pass a few hours in the lounge, relaxing on the leather sofas, sipping an espresso coffee, or maybe enjoying some fish n chips & a cheeky pint! Let the night slip away as you mingle with fellow travellers at Industry Bar & Lounge, grooving to the music, sampling the wide range of beers, wines and spirits, and soaking up the vibe. Enjoy a FREE drink every night in the bar! Plan your stay in Melbourne at the Nomads MAD Travel Desk, and keep in touch with friends and family with easy in-house internet and international telephone access. 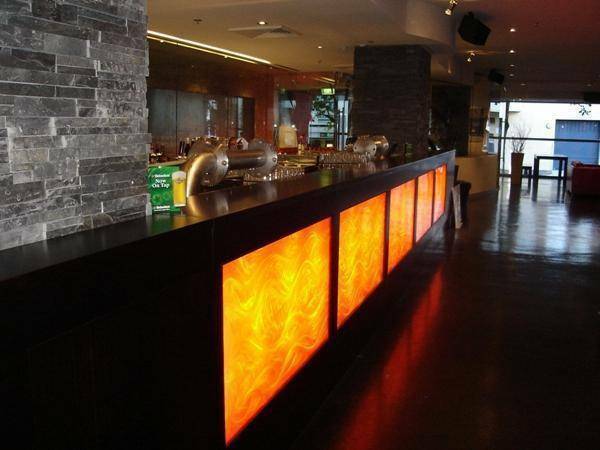 With security swipe card access, luggage storage facilities, 24 hour reception, and a host of friendly staff, Nomads Melbourne will make your stay in Melbourne a breeze. Please note that if you are a non-member that a small additional fee (surcharge) must be paid on arrival at the property. Ask reception on check in about our MAD membership and SAVE on travel, tours accommodation and more! All dorm rooms come with fresh linen and doona, lockers and security swipe cards. MAD Card members- Stay 3 Pay 4! Simply catch the Skybus ($16 AUS) direct to Southern Cross Station (formerly Spencer St Station). From Spencer St it's a 15 minute walk or transfer to the free shuttle bus which will drop you straight at our door. Follow the signs to Flagstaff Garden, and turn left up William St (away from La Trobe St) then take the first right onto A'Beckett St.